Jeremy Corbyn refused to apologise for attending a ceremony in which the Palestinian terrorists behind the Munich Olympics massacre were honoured. Instead he assured the UK public that he was only there to honour the victims of the Israeli bombing on a Tunisian PLO base in 1985, which he claims “the whole world condemned”. On that day Israel took definitive action against the headquarters of Force 17 (PLO terrorist arm) in response to a sickening murder of Israelis a few days before and as a warning against carrying out further attacks. 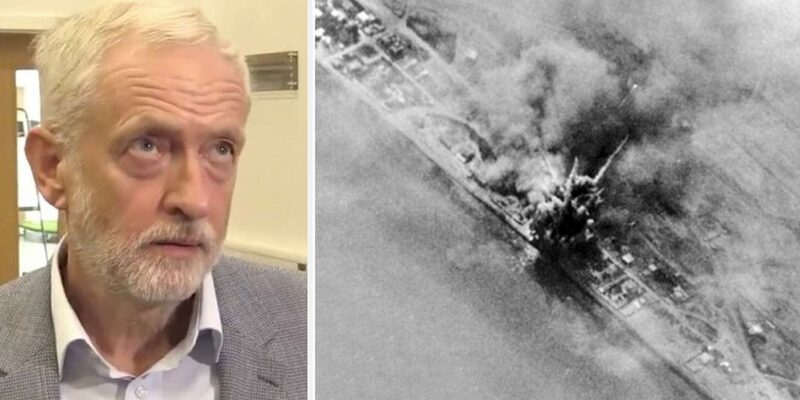 It was retaliatory strike or counter-strike, not an “unprovoked attack” as Corbyn claims. But what actually happened on 1 October 1985 and is it something Corbyn should even be honouring? In late summer of 1985, a wave of terrorist attacks disrupted the life in Israel. On September 25th, 1985, three terrorists took over an Israeli yacht, anchored in the Larnaca port in Cyprus, and murdered three Israelis on board of the vessel. The terror group, Palestine Liberation Organization, claimed responsibility for the attack. Three Palestinian gunmen hijacked the yacht off the coast where the three Israelis were allowed to write down their final thoughts before being shot dead. The nature of the killings, which took place on the Jewish holiday of Yom Kippur, provoked widespread shock in Israel. The attack was allegedly in response to the arrest and imprisonment of a senior PLO commander two weeks prior. The Israeli government decided to carry out Operation “Wooden Leg” in retaliation, but also as a deterrent against future terror attacks. According to Defense Minister Yitzhak Rabin, the objective of the State of Israel was to show that the PLO had nowhere to hide. “The IDF will always find and punish those responsible,” he said. Intelligence supplied to Israel on the Tunisian and Libyan Air Defense systems by Jonathan Pollard, who was later imprisoned by the US for espionage, is said to have greatly facilitated the raid. On the eve of the attack, Tunisia expressed concern to the United States that it may be attacked by Israel. However, the United States, according to a high-ranking Tunisian official, assured Tunisia there was no reason to worry. The plan of the operation was presented to the government by the Commander of the Air Force of the time, General Amos Lapidot. The operation included a flight outside the traditional airways to add an element of surprise. Prime Minister Shimon Peres gave the go ahead. With a target 1,280 miles (2,060 km) from the operation’s starting point, this was the most distant publicly known action undertaken by the Israel Defense Forces since Operation “Entebbe” in 1976. At around 11 am, on 1 October, F-15 fighter planes arrived in Tunisia and successfully carried out the operation. Ten jets were assigned, and grouped in two formations. The fact that the target was located in a densely populated area required great precision, and the most advanced weapons were installed on the aircraft. Avoiding civilian casualties was a top priority of the operation, according to the Israel Air Force archives. The attack was planned to the middle of the week on purpose, in order to avoid potential casualties amongst tourists and other weekend-visitors to the city and its beach. On the final brief, attended by the Chief of General Staff, the pilots were instructed once again, to abort mission should the target not be clear in order to avoid civilian casualties. The surgical strike was precise. The bombs destroyed the head office of the PLO, its military “Unit 17” offices, PLO’s treasury, and the living quarters of “Unit 17”, killing 60-75 terrorists, and injuring another 70, according to the IDF. Hospital sources, meanwhile, put the final count at 47 dead and 65 wounded. While on their three-hour flight back home, BBC Radio announced the attack. Even though news of the operation and the eight planes still in air of the Mediterranean Sea, no one attempted to intercept the jets. The attack lasted only a few minutes, and the planes changed course towards Israel. “Our return home was particularly impressive. Our whole squadron was waiting for us. All of our comrades were moved. I got off the plane, and I started crying. Yes, we were coming back from a long journey,” he said. The attack in Tunisia had far reaching military and political consequences: relationship between PLO and Tunisia worsened, and in search of a new country as their base, they were declined many times. Everyone was afraid of an Israeli retaliation, should they decide to allow a terrorist organization to set up camp on their soil. Tunisia registered a formal complaint with the security council of the UN, who then officially condemned the Israeli attack, and demanded in resolution 570 to refrain from such attacks in the future. 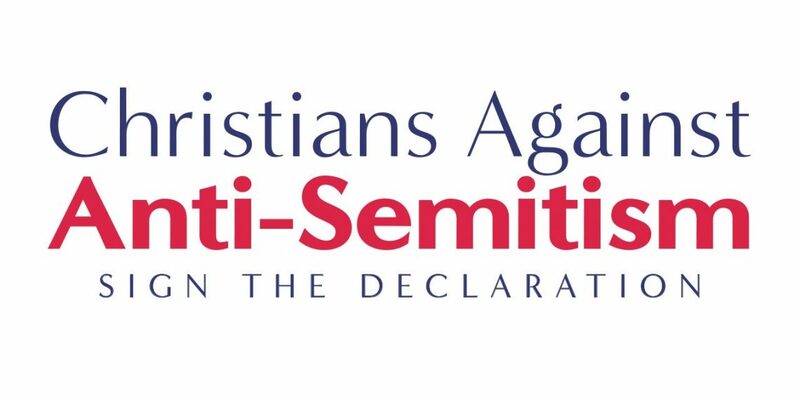 For a week after the attack, the country’s small Jewish community found itself the target of individual acts of antisemitism, such as insults and stone-throwing against Jewish shops. On October 8, 1985, on the island of Djerba, a Tunisian police officer who had lost a brother in the attack fired into a synagogue during Simchat Torah services, killing three people. Jeremy Corbyn excused his attendance by saying he “wanted to see a fitting memorial to everyone who has died in every terrorist incident everywhere.” He didn’t however use his visit to Tunisia to meet the persecuted Jewish community of Djerba. His acts of remembrance only seem to be with those supporting terror against Israel.